In today’s digital age, PR moves only as fast as its technology can carry it. There’s a major overlap between PR tools and marketing technology, and we all know martech changes every quarter. Most tools will be superseded by superior alternatives in a few years, but there are those faithful few that provide indispensable help. Complex tasks are often easier to digest when you can break them down into checklists. That’s exactly where Wunderlist works its magic: It’s simple enough to do your grocery list and sophisticated enough to help you run an entire PR campaign. There are three pillars to the Wunderlist feature set. First comes the lists themselves. Then, the reminders that will always keep you on task. Finally, collaboration features make it easy to share data and work together. Everything syncs on Android, iOS, web, Windows, and even Kindle. Like an email marketer, a PR professional is only as good as his or her contact list. There’s a whole class of PR tools dedicated to verifying your data so you don’t waste time down the line. Mailtester stands near the top of the class among those data hygiene PR tools. Mailtester is used in conjunction with your existing contact list or a third party database service such as Cision. It’s a speedy online tool that works to verify email addresses. It can even test a whole set of address combinations to determine which ones work and which don’t. Digital PR has changed a lot of assumptions. Branded articles have displaced journalism at the top of the content heap, but newspapers and TV news still have a big role to play. MuckRack is an app that lets you leverage the news cycle by helping you connect with journalists. Journalists are the original influencers par excellence, and that gives them a tough job. They have to fill their airtime or column inches every single day. Pass them a newsworthy story on a topic of broad public interest and you can position your brand as a thought leader. For a similar product with deeper influencer analytics, consider Anewstip. BuzzSumo is already celebrated as one of the best digital marketing tools around. 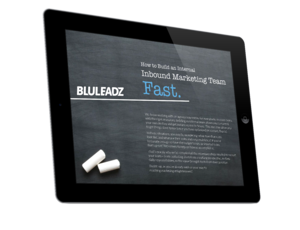 It’s a mainstay for SEO, content marketing, and link building. The key here is how its social media and content ecosystem tools can be used for public relations strategy. As a BuzzSumo user, you won’t want to overlook how its Content Analyzer allows you to see at a glance who’s writing about what. You’ll also get a clear picture of how much user engagement each piece has earned and where gaps in the conversation are. If you’re not using Slack in your office, you’re missing out. 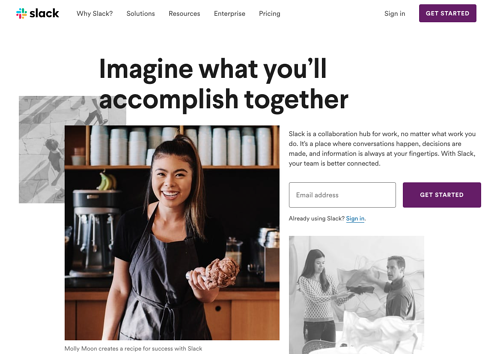 Slack has raced to the top of the heap when it comes to collaboration tools for business. 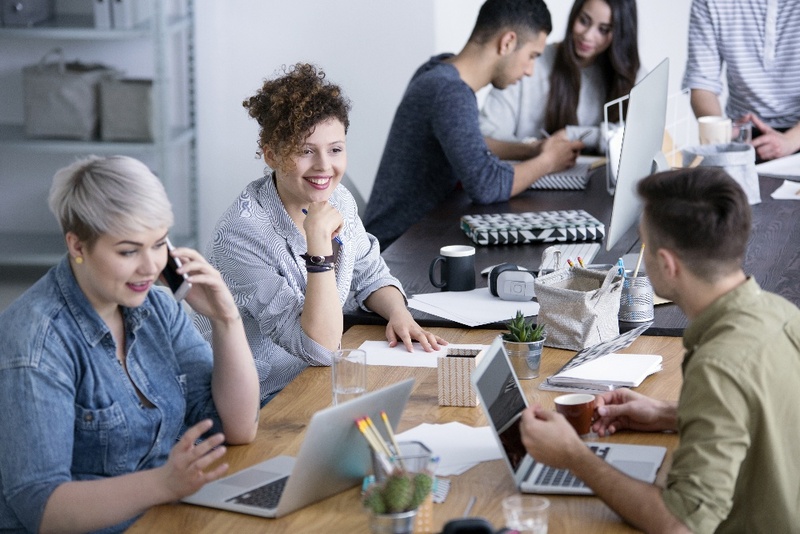 Mainly structured as a chat service that can incorporate private “rooms” based on function or project, it rolls communication, document management, and version control into a single package. One of the reasons Slack has taken the world of PR tools by storm is its mobile compatibility. 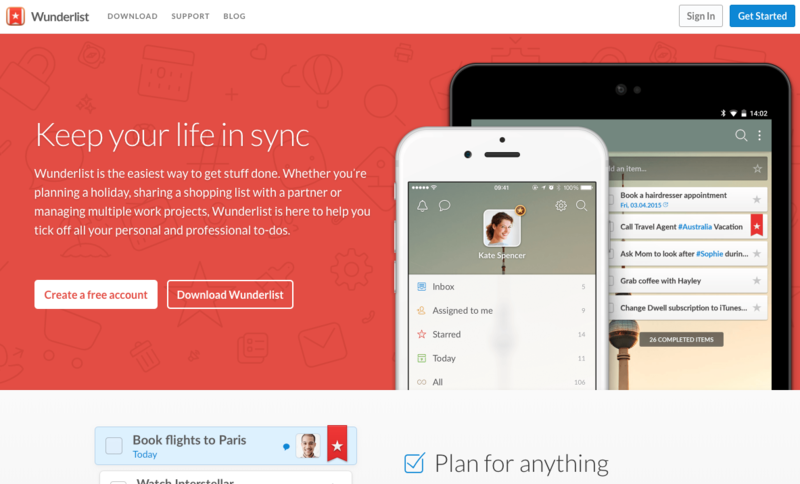 Like Wunderlist, which is listed above, you can use Slack on virtually any kind of device. This makes it great for teams with remote personnel, whether they’re down the street or around the world. That’s exactly the kind of app you need to keep you moving at the speed of news. No list of PR technology is really complete without a dependable conferencing solution. UberConference will keep you in touch with both your team members and your media contacts. Its main draw is the way it simplifies and streamlines the conferencing process. Contacts no longer need to worry about PINs, downloads, or other factors that can gum up the works. The program also works with Slack and LinkedIn, giving you a good launchpad for your live events that most contacts will already understand how to use. You can even collaborate on documents while you are on a conference call. How’s that for cool? Influencers are already lauded on the marketing side of the house. Now, their esteem in PR is growing. Partnering with influencers helps you gain trust by bypassing the public’s wariness about ads. If this is the linchpin of your PR strategy, you need an influencer management platform. 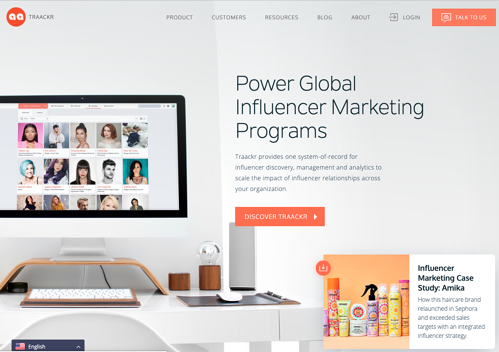 Traackr is the fastest way to find influencers in your niche in one click. All you have to do is enter keywords and you’ll get a detailed display of influencers: Who’s writing what, what their reach is, how well their content has been received, and how relevant they are to your audience. 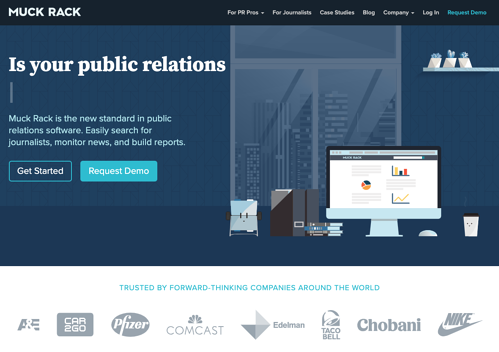 Have some favorite PR tools we didn’t mention? Give ‘em a shout out with a comment down below!